Welcome to Neighborhood Parcel Shredding Service Website, we are one of Boston’s Most trusted company to handle confidential documents, Medical PHI records and media destruction. Our main aim is to supply our customers with the best possible service, ensuring that your service experience is easy and hassle-free from start to finish. We have a large team of experienced highly trained staff who are on hand to help answer any questions you may have. 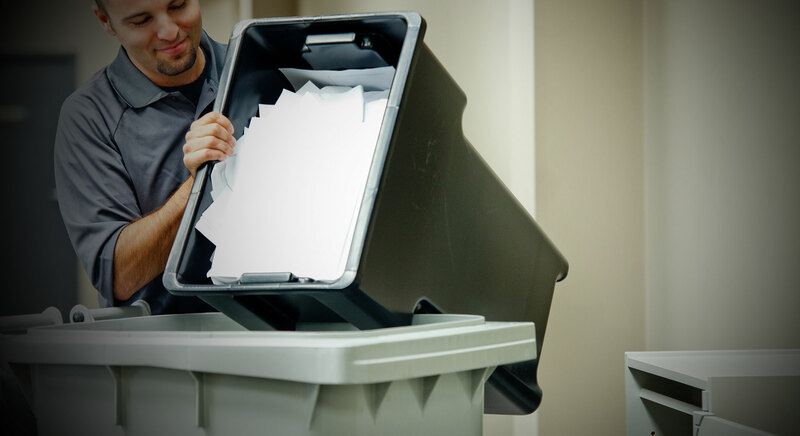 Our document shredding service company is based in Tewksbury MA, founded in 2004 by Mr. Bechat to be a solid partner in the business community and to offer an affordable document shredding service alternative. Our shredding services are performed by Neighborhood Parcel. Our Company’s success has been built on the strengths of our people and an uncompromising commitment to compliance, responsive service, and total customer satisfaction. Over the years, our company founder, Mr. Bechat accumulated a large number of documents that needed to be shredded. He was too busy to do it himself and called one of the large companies to schedule service at his home office. The Shredit truck showed up late and service was not what he has expected. Furthermore, the invoice was not what he was quoted over the phone when he hired this shredding service provider. Offer shredding rates that are fair. That was the beginning of a successful journey into the shredding industry. Years later, our company continues to grow and expand its market share. Our customer’s trust is our biggest assets and we will do everything in our power to meet and exceed your expectations. Consumers frequently dispose of old personal and confidential documents in their household garbage a practice which can lead to identity theft. Consumer fraud and identity theft are becoming an epidemic in our communities. To raise awareness and to promote prevention, we organize Community Shredding events in Acton, Boston, Cambridge, Concord, Newton, Brookline, Andover, Dracut, Billerica, Chelmsford, Framingham, Newton, Tewksbury, Waltham, Westford, Wilmington, Worcester and Lowell MA. These events give individuals the opportunity to have their confidential documents destroyed on site, free of charge. They are often held with the participation or endorsement from local media, law enforcement or government agencies.